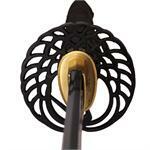 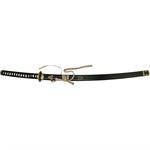 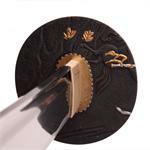 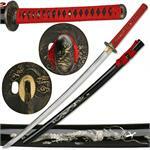 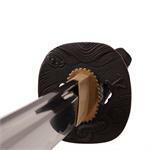 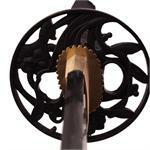 Samurai Swords are the heart of what we specialize in at Swords Of The East. 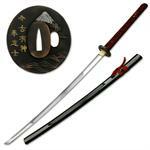 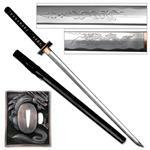 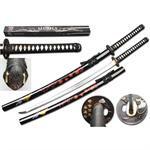 Samurai Swords are the main things that we sell and we pride ourselves in carrying the largest selection of samurai swords found anywhere. 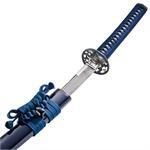 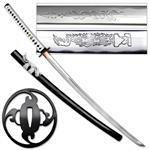 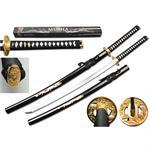 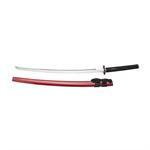 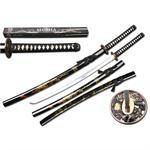 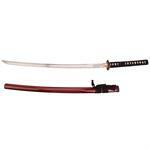 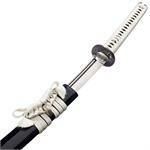 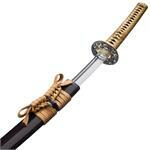 Please note that samurai swords are the same thing as katana, katana is simply the Japanese word for samurai sword. 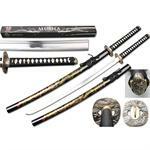 Many of our swords are professional martial arts quality, and much of the differences in price are due to the quality of the steel used, and the forging process used. 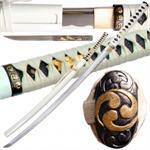 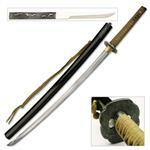 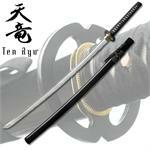 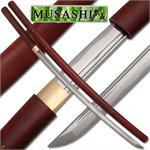 These are real, functional, authentic, battle ready, handmade swords, so a lot of work goes into creating each blade.